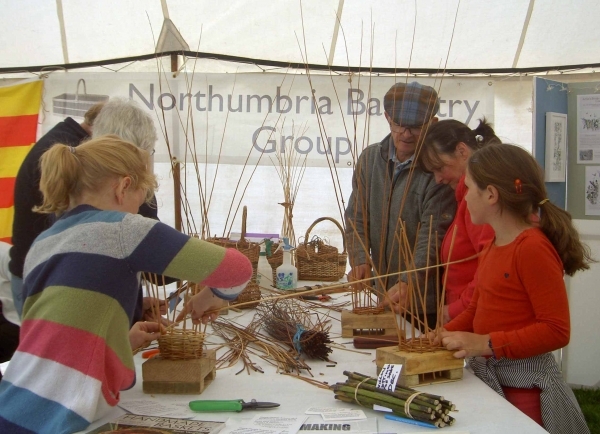 Attending Harbottle Show has become a regular feature in the annual basketry group calendar. 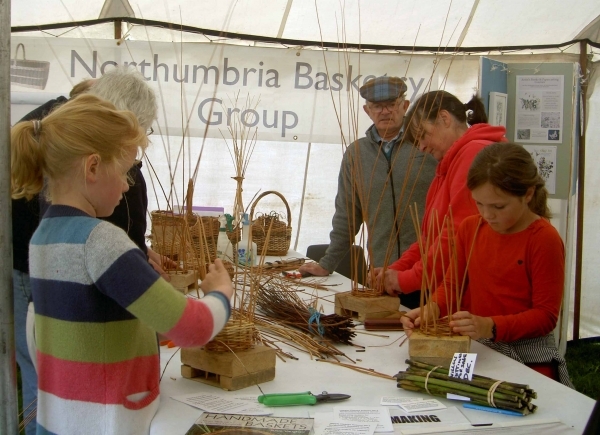 In 2013 the show as held on Saturday 7th September. Several members of the public made simple baskets using formers. A record number of entries were made in the basket class in the show.